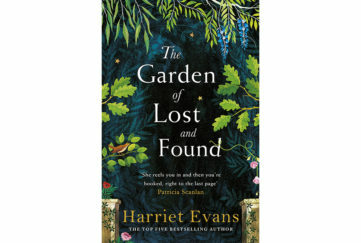 This debut novel is by a My Weekly favourite writer so I was really keen to read it, and it did not disappoint. The story opens with an accident. Ruby has been hit by a car. Semi-conscious and amnesic she is taken to hospital and placed in an induced coma. No-one knows who she is, and so the nurse who admits her calls her Lily, the name she has been deliriously repeating. In fact Lily is Ruby’s three-year-old daughter. What will happen when she wakes up alone at home with only her cuddly toy for company. She is afraid of the dark, can’t use the phone, and has been told never to open the door to strangers. Where is her mum? Why has she left her? Agnes, the old woman downstairs, keeps herself to herself. 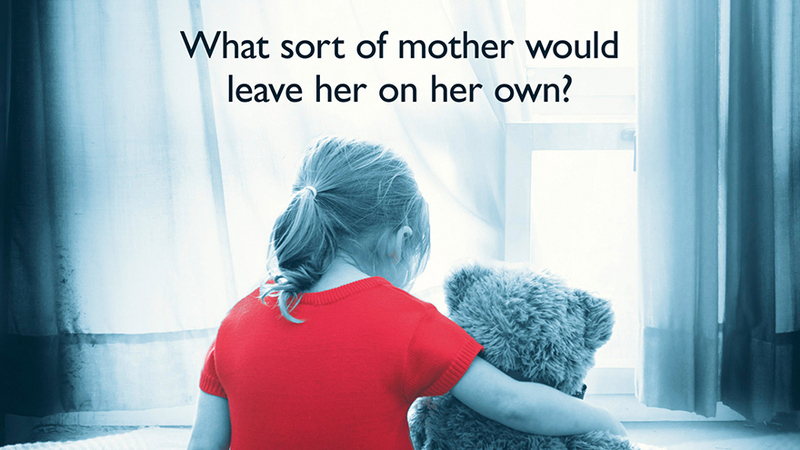 When she hears noises from above, she wishes Ruby would keep her daughter quiet. Agnes didn’t used to be tetchy but she’s lonely in this new flat and wishes her son William would visit more often. But William is going through his own crisis. His wife Susan has left him, and he feels rudderless in life. Meanwhile, Lily’s father, Michael is on his way home from Spain to the UK, hoping to persuade Ruby to let him see Lily. Ruby has not forgiven him for leaving her for glamorous Patsy, and won’t even let Lily see her grandmother, Geraldine. Geraldine can’t forgive Michael either. She feels he’s the one responsible for her losing her granddaughter. Then there’s Laura, the nurse who cares for Ruby. 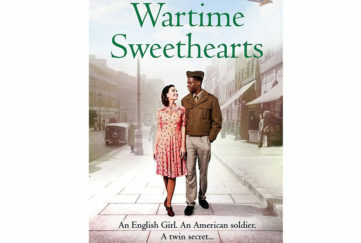 All she wants is someone to love – she can truly empathise with the unknown woman alone in her hospital bed with no-one to visit her. 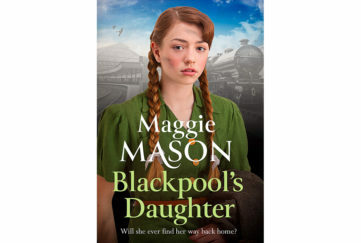 A child in danger is never going to be an easy read and there are some heart-stopping moments in this book when you start to believe that time really will run out for Lily. Fortunately, just as you reach breaking point, the story changes direction and the different strands come together. The outcome looks happier for Lily. But what about Ruby, still lost in her coma and facing child neglect charges if she ever comes round? 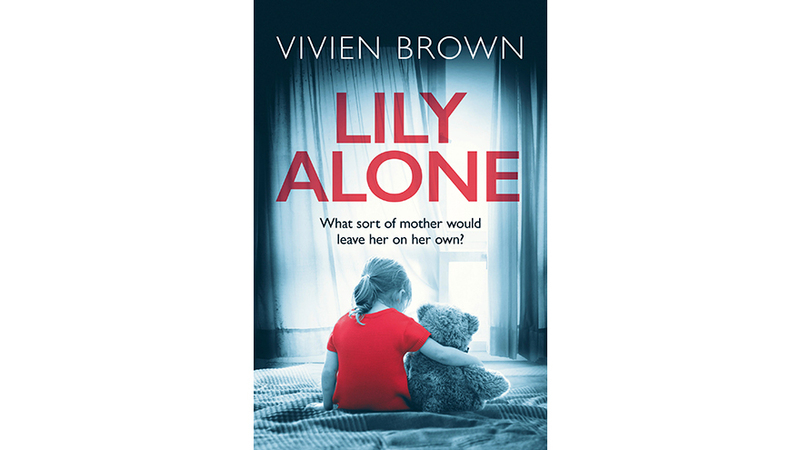 Lily Alone is a truly gripping read, not just for its central plot of a child in danger, which keeps you on the edge of your seat, but also for Vivien Brown’s skilful development of character. None of the adults is likeable at first. Each is immersed in his or her own miserable little bubble. But gradually they round and develop, becoming ever more human to the point where you feel each is a friend, and you want a happy ending for all of them. But is that possible, given the fractious relationship many of them share? Lily Alone has no predictable endings but it does come to a satisfactory conclusion, leaving no threads loose. I’m already looking forward to Vivien Brown’s next book.